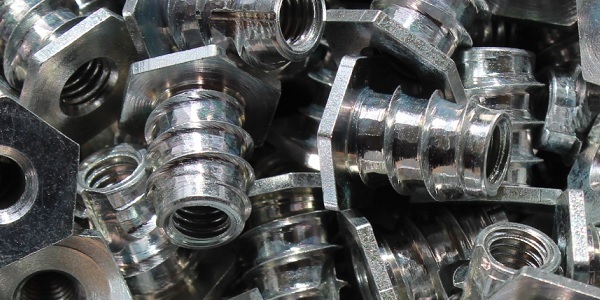 We are used to machining all kinds of materials: Stainless steels, bar turning steels, special steels, brass, nickel silver, aluminum. 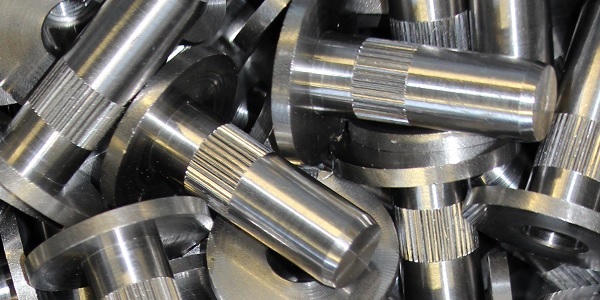 We are equipped with machines that are able to machine tailor made parts for you: multispindle lathes, CNC lathes, transfer machines and reworking machines. 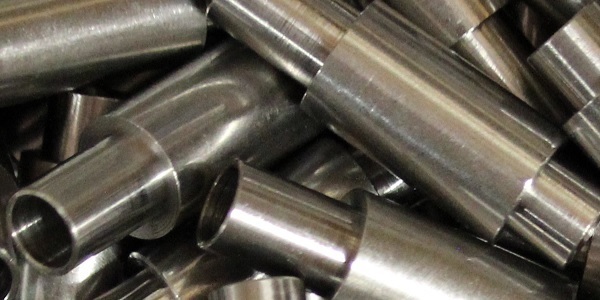 We are equipped to machine small diameters. 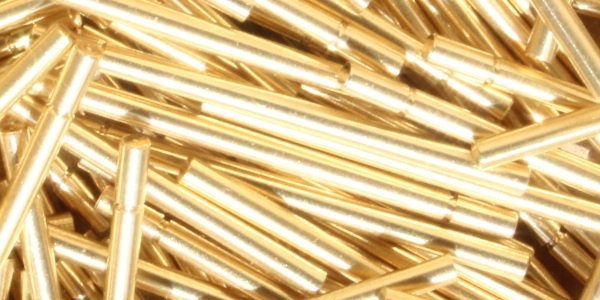 We are specialized in medium and large sized series. 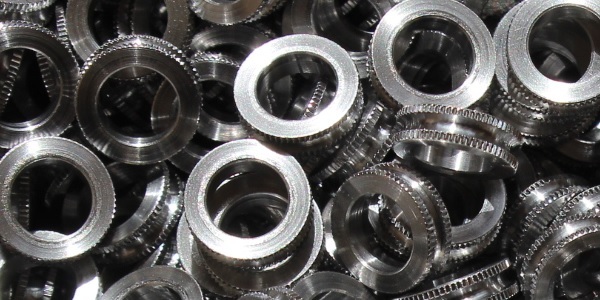 In addition, we offer complementary services such as 100% control on sorting machines, surface treatment, heat treatment and many other. 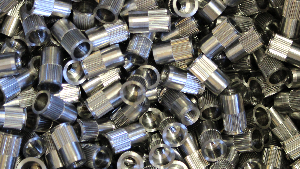 Send us your request for screw machined parts. 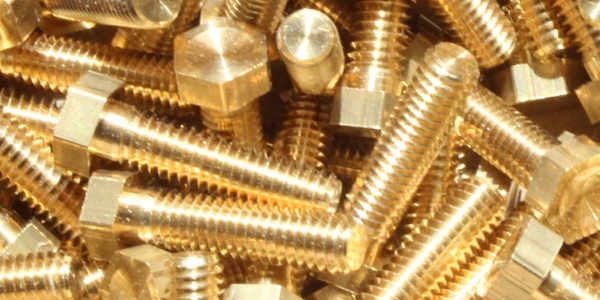 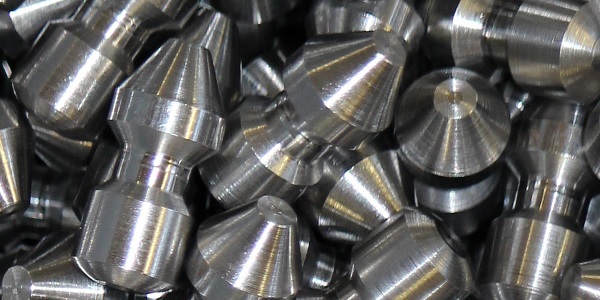 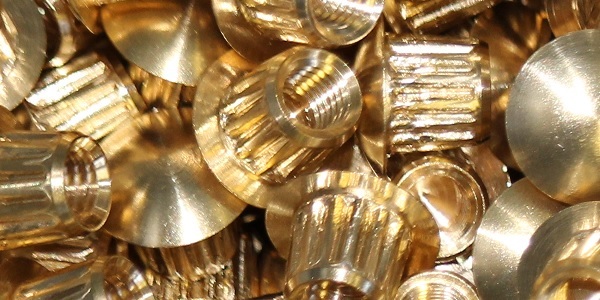 Brass, stainless steel, steel, aluminium, … our machined nuts and nozzle are custom-made.